He did not take questions from reporters who also were outside the complex but added: "The most important thing right now is to minimise the suffering of these families". The fire official said that could not be confirmed. 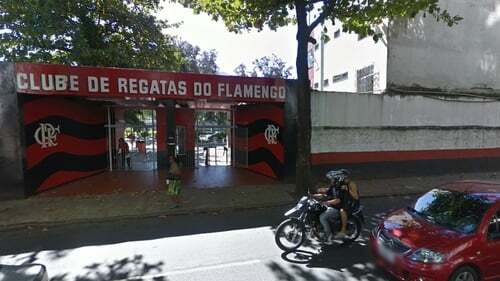 The fire follows days of heavy rains that hit the city and claimed at least six lives, leading Flamengo to close parts of its social club and cancel regular training sessions it organizes for children. Several of the club's best-known young talents trained there, including midfielder Lucas Paqueta, who made his debut for AC Milan in January, and Vinicius Junior, who joined Real Madrid a year ago. The facility was closed, and no officials had come out to address media.